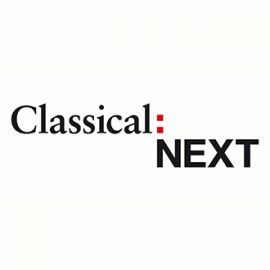 Classical:NEXT was born out of the idea to bring the diverse scenes of classical music together and offer them a forum to exchange and develop new ways for classical and contemporary music. Since the first edition in 2012, about 3000 classical music professionals from more than 1000 companies and from over 45 countries have engaged with Classical:NEXT and made it into the world’s most important classical music meeting. Le Bureau Export, Business France and FEVIS team up to coordinate a French umbrella stand for the event which serves as the home base for representatives from over 20 French companies and ensembles during the event.